Our comedians have performed at some of the most notable clubs throughout the country, such as The Gotham Comedy Club in NYC , Improv – DC, The Helium Comedy Club – Philadelphia, and Baltimore’s Co Factory just to name a few. In addition, we have entertained thousands of students on campuses such as University of Maryland, Temple University, Howard University, Drexel University and many more. We deliver the best entertainment from comedians who have experience touring with some of the biggest names in the industry such as Bill Cosby, Kevin Hart, Martin Lawrence, and Dave Chappelle. When you choose Metro Comedy, you are choosing the very best. 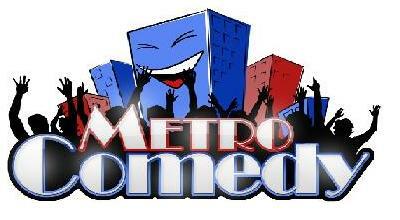 The Metro Comedy enterprise also includes a unique division called Metro Comedy Media. This service provides a behind-the-scenes look at the world of Comedy and entertainment with in-depth and entertaining interviews with entertainers of all kinds.